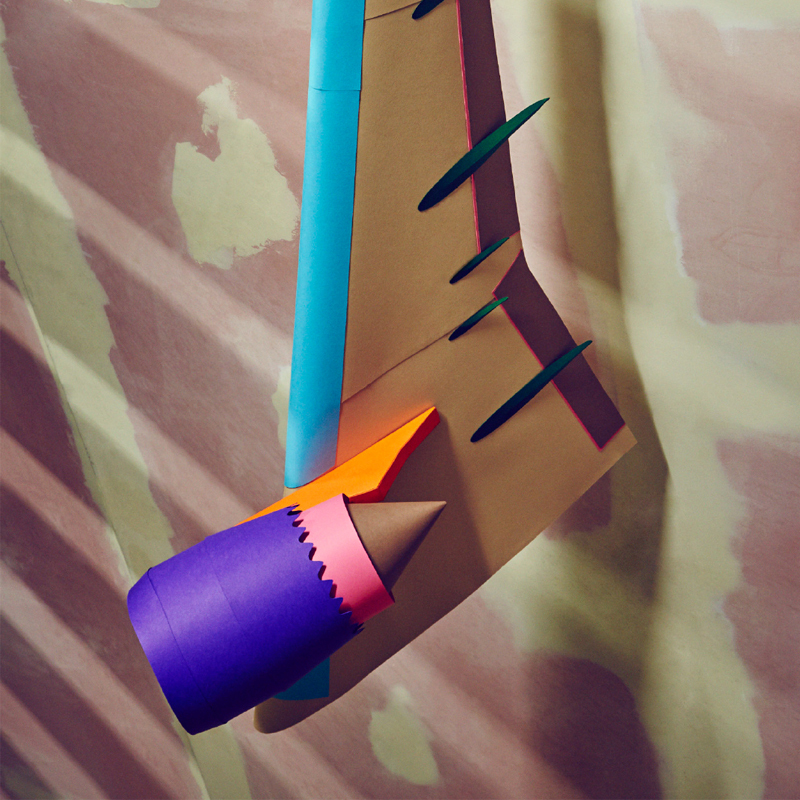 A focus on Paperform and paper engineering with a feature on the ‘Artist back page’ in the bi-annual ‘GQ Style’ publication. 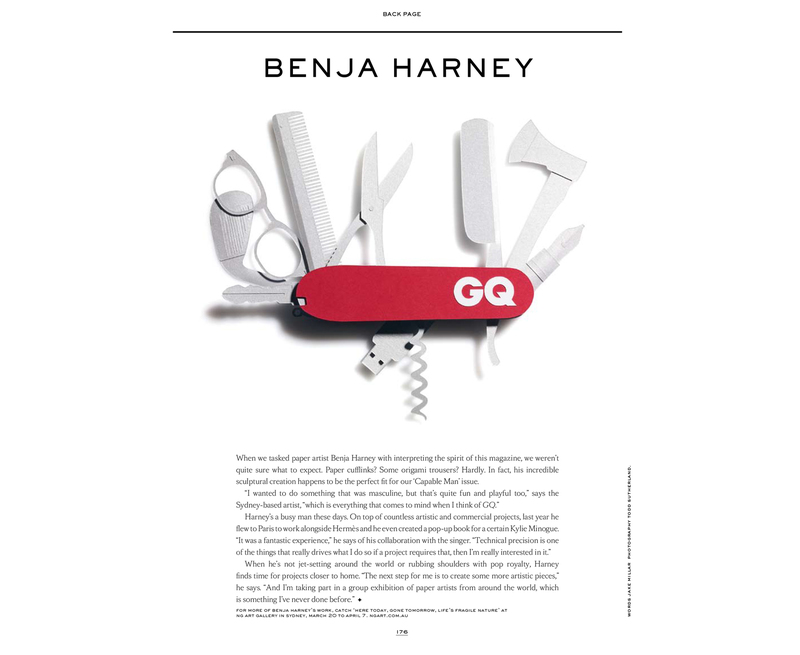 Brief: Your interpretation of GQ Magazine for the ‘Capable Man’ issue. 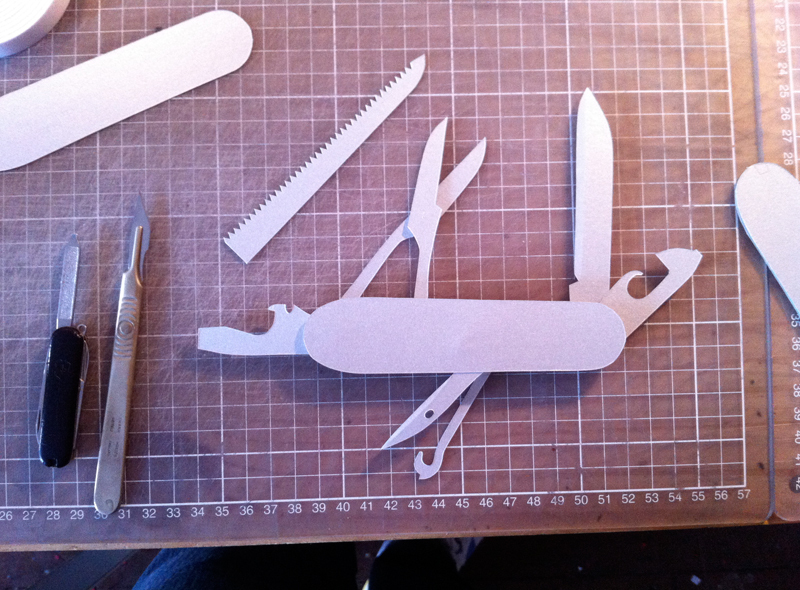 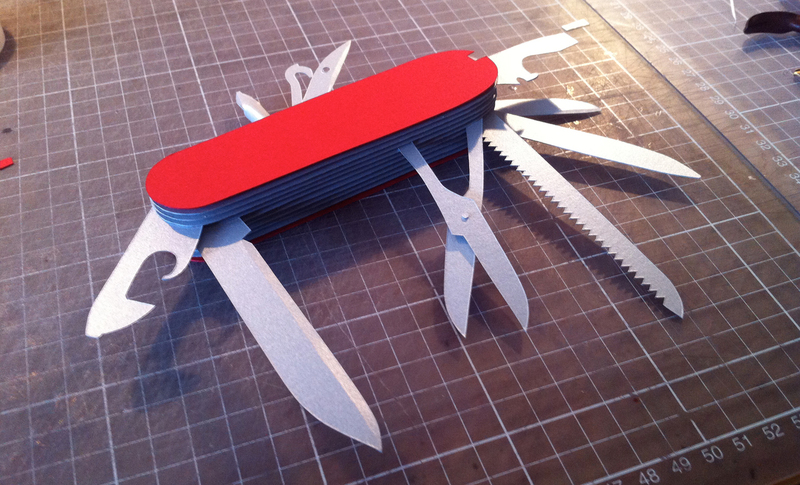 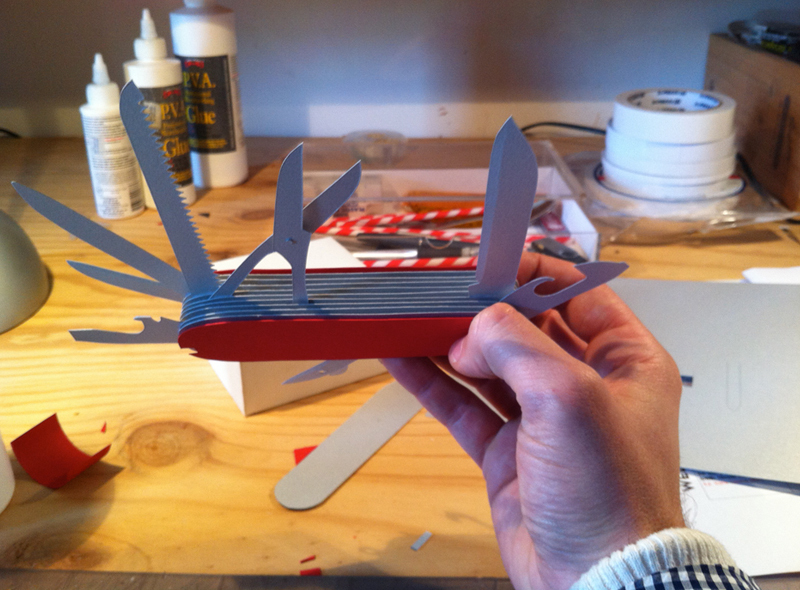 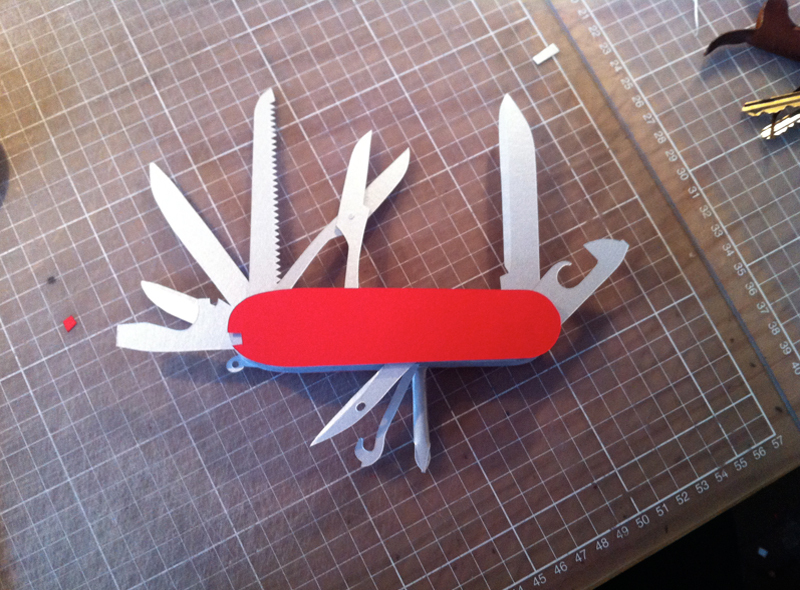 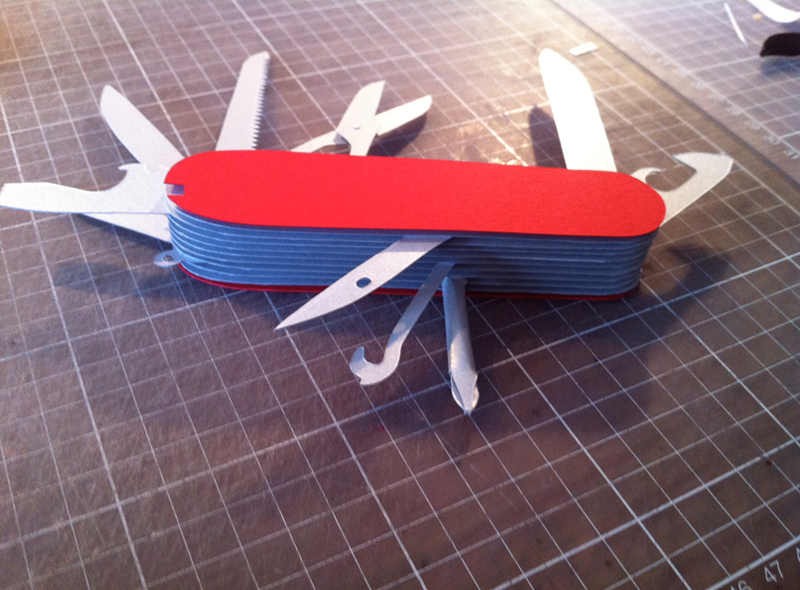 In response, I fashioned the modern man’s pocketknife from paper. 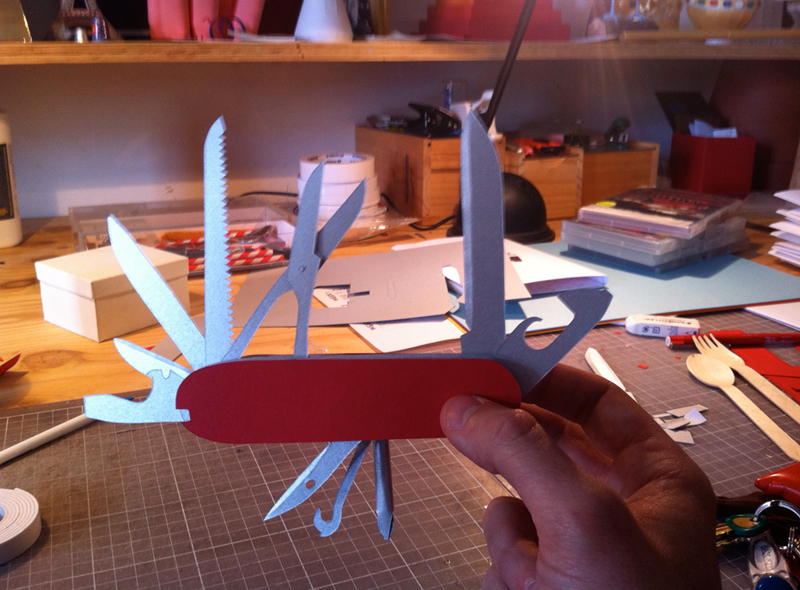 Some behind the scenes from my studio before the shoot below. 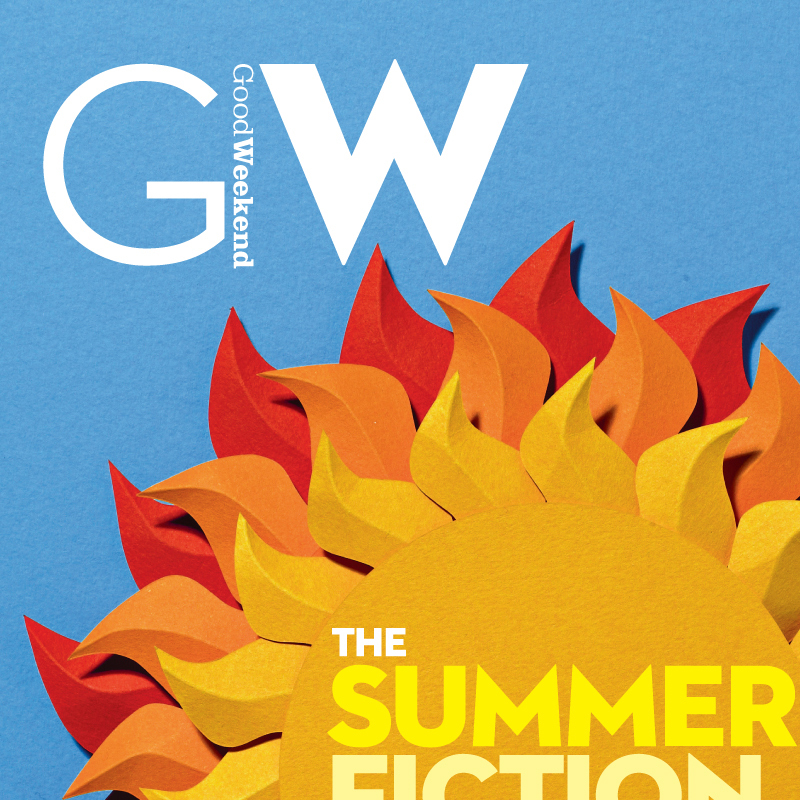 My first mock up was a fully accurate scale copy which was deemed too sharp for the final image so we went with something more whimsical as befits the GQ reader.